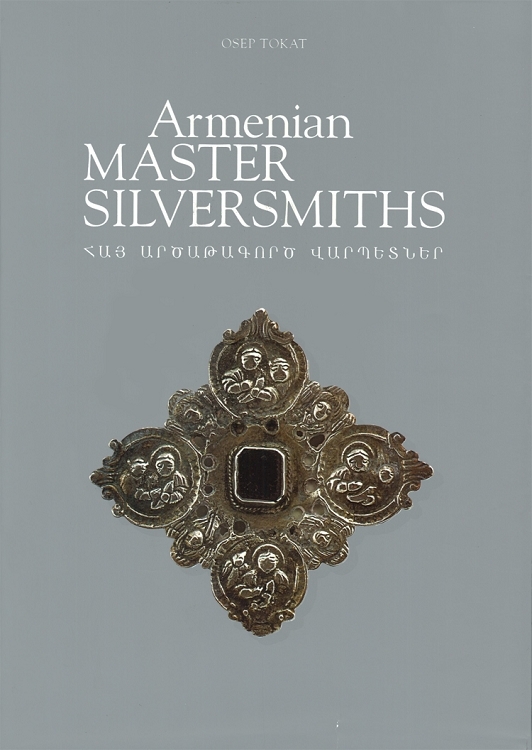 Armenian Master Silversmiths is a bilingual (English/Western Armenian) coffee table book that highlights Armenian silver-making from Van and its surrounding areas in hundreds of vivid, full-color pictures and descriptive captions. Van played an enormous role in the Armenian silver-making heritage. The volume also focuses on the silver-making traditions that the master craftsmen of Van helped develop beyond the borders of Turkey after 1915. Chapters on the history of Van as well as on its culture, demographics, professions and crafts also feature prominently in the book. This is a comprehensive study that will be of interest to anyone intrigued by Armenian art or the history of the Armenian community in the Ottoman Empire. All proceeds from this book will be used to create a fund to support teachers in Armenia.